WOW!!! My last blog post was back in April! Gosh it's hard to stay committed to the blog when so much is happening in your life. Well once again I'm going to try to post regularly. Not sure if it'll be weekly, fortnightly or monthly. 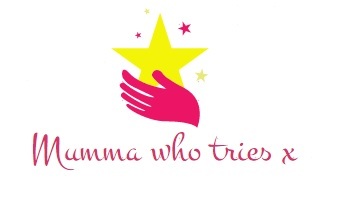 But hey I'm Mumma who tries x, the least I can do is try. Here's a little trailer I put together using iMovie. I couldn't sleep last night and found this app so had a bit of fun. Hope you enjoy and look forward to hearing from me soon.